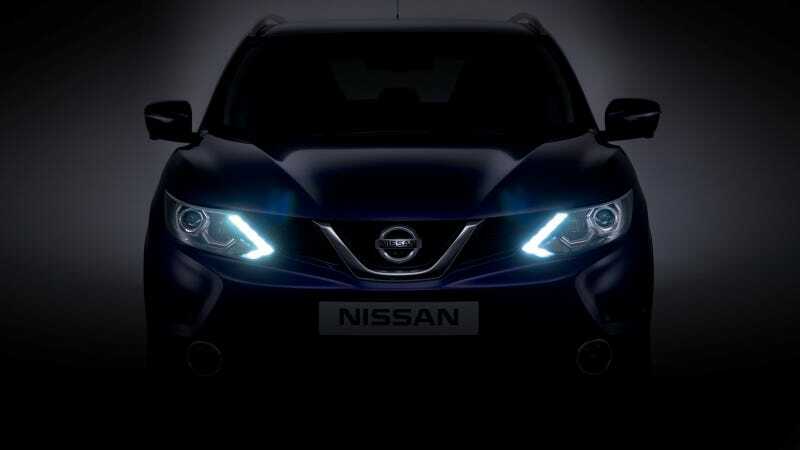 This week Nissan will reveal the next generation crossover leader. When it comes to crossover design and innovation, the new Qashqai takes the crossover sector into a new dimension, raising standards for everyone and lighting the way for countless new adventures. See the future of crossover design in full on 07/11/2013.